From showers to Baths, we offer the solutions you need to bring your bath vision to life. 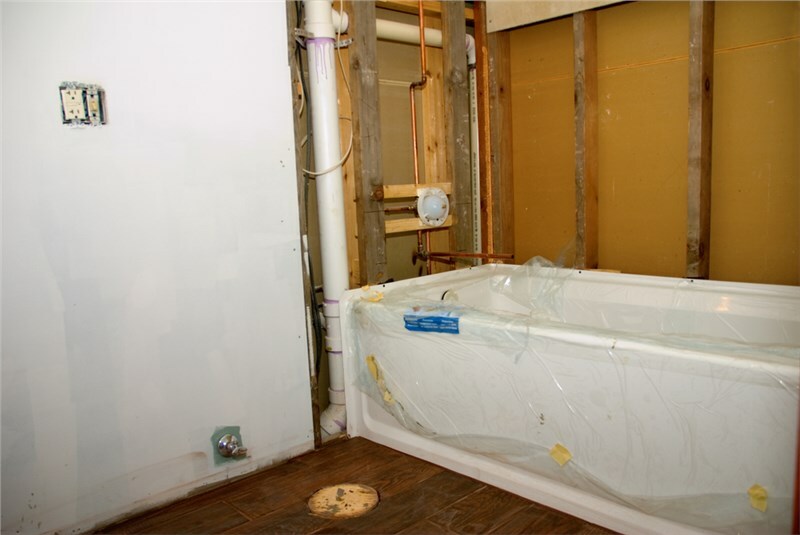 Is your home’s bathroom looking a little (or a lot) worse for wear? When it’s time to invest in Aurora bathroom remodeling, Comfort Shower and Bath is the trusted choice throughout the area for delivering customized solutions and products built for superior performance. By offering Kohler bathroom remodeling products, we can guarantee that your new bath features will stand up to years of use while providing unparalleled luxury, safety, and convenience—all at a price designed to fit within your budget. 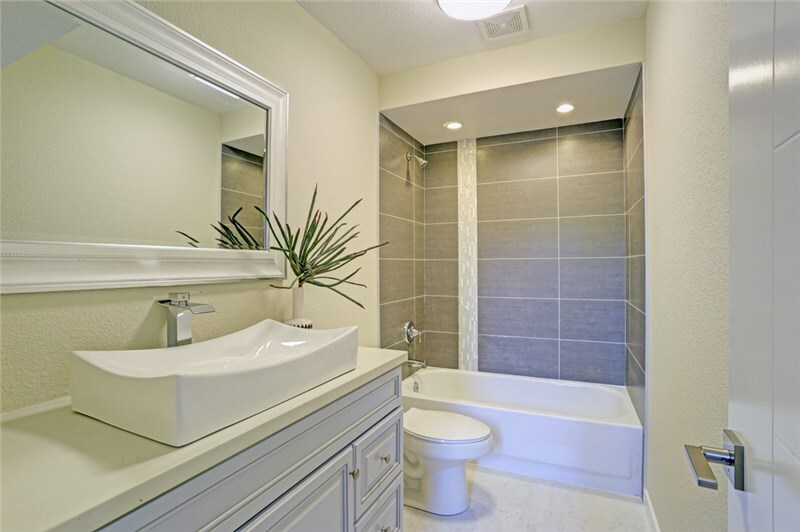 Everyone should have a home bathroom that supports their independence, and with a walk-in bath installation from Comfort Shower and Bath, that’s exactly what you can expect to receive. With our Kohler walk-in baths, you get everything from easy-to-reach controls and low-threshold doors to hydrotherapy jets and heated surface technology for the ultimate bathing experience. Bath-to-Shower Conversions: Get rid of your clunky, unused bath and replace it with a high-quality shower system that is fully customized to your needs! Shower-to-Bath Conversions: By swapping your shower for a new Kohler bath, we deliver the best in innovative technology and an unparalleled bathing experience. When you’re in need of an Aurora shower replacement, bath installation, or complete bathroom overhaul, Comfort Shower and Bath is the trusted choice throughout the region for providing streamlined solutions at an affordable, honest price. Learn more about what we offer today by giving us a call, or fill out our simple online form now to request an appointment for your free estimate and no-obligation consultation.